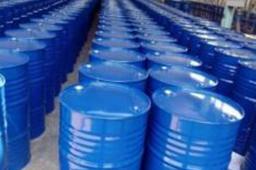 Didecyl dimethyl ammonium chloride is a cationic surfactant of dialkydimethyl quaternary ammonium compounds. It is easily soluble in water and organic solvent. It is light yellow liquid under home temperature, and its chemical character is stable and low irritating. Didecyl dimethyl ammonium chloride has broad spectrum of activity against both gram positive and gram negative bacteria. It can be used as fungicide and mildewcide, and active against enveloped viruses. It has high tolerance to hard water. Didecyl dimethyl ammonium chloride maintains efficacy in presence of heavy organic soiling such as blood and protein. Good surfactant and wetting properties and it is worldwide acceptance based on registrations approval and official lists. 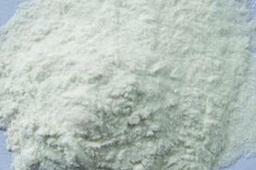 1.Used as fungicide of injection water of oilfield and industrial circulating cooling water. 2.Used as disinfectant, fungicide and wood preservative agents. 3.Used as moth-proofing agents of textile. 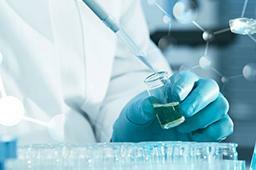 4.It can be used compounding with CLO2 when handling hard surface to killing bacteria.